Travel into the future with Star Raider Slot. This game has a Red Alert Battle Mode where you can earn Free Spins that are played with 243 ways to win! 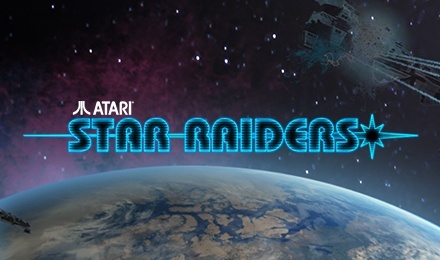 Prepare for an alien invasion on Star Raider Slots, a space themed game that has been created by Pariplay. This game comes with 5 reels and 20 paylines, along with a futuristic feel. See the game converted into a ‘243 ways to win’ slot during the Red Alert Battle Mode. This mode is activated when 3 or more free spins symbols land anywhere on the reels. A spaceship is the wild symbol and it can stay on the reels as Sticky Wild for up to 5 spins to boost your potential of winning!